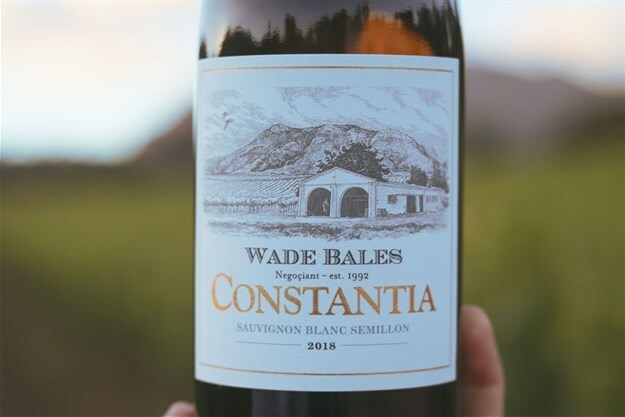 So at the recent launch of Bales’ "Regional Series" at his cellar in the Constantia Valley, the Constantia White was unveiled. 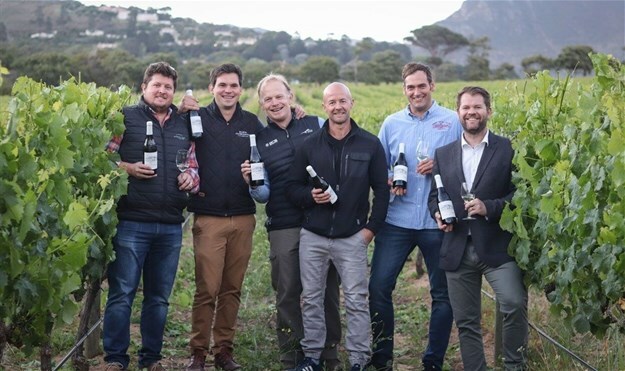 With over 20 years’ experience, Bales is always seeking out the pioneer winemakers – be they tucked in remote valleys, located in unexpected growing regions, or housed in an iconic cellar just down the road. It shows fresh aromas of passionfruit, nettle and lime, following through on the palate with luscious flavours of citrus and winter melon from the Sauvignon Blanc component. 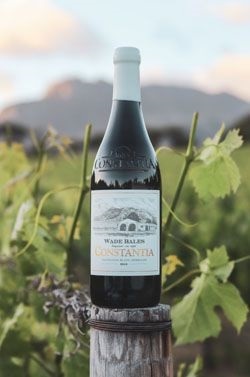 An undertone of sweet spice is derived from the Semillon barrel-fermented in French oak which adds complexity to this Constantia wine of origin. For more, visit Wade Bales Wine Society.